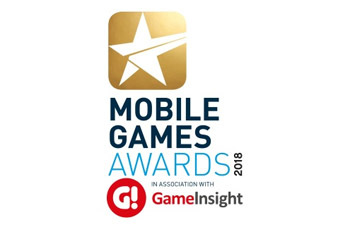 Mobile Games Awards 2018: Aardvark Swift Nominated for Best Recruitment Agency! The annual Aardvark Swift ‘Toy Fair Drinks Party’ is back! 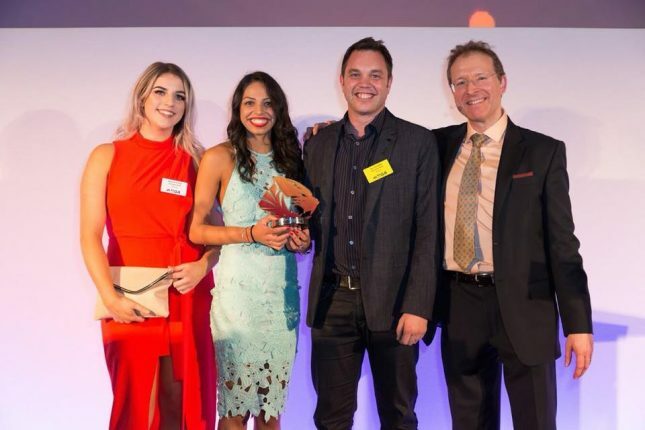 Aardvark Swift awarded TIGA Best Service Provider 2017! 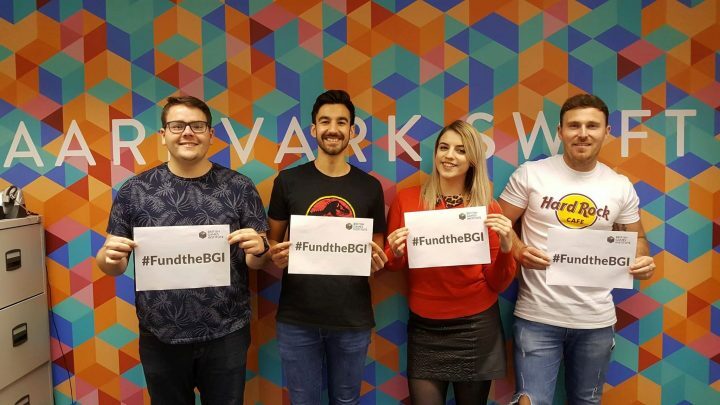 Join us in backing the British Games Institute! 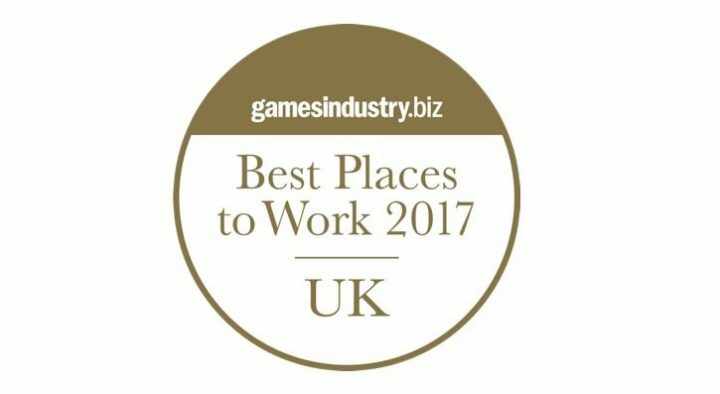 The best places to work in the games industry have been announced! 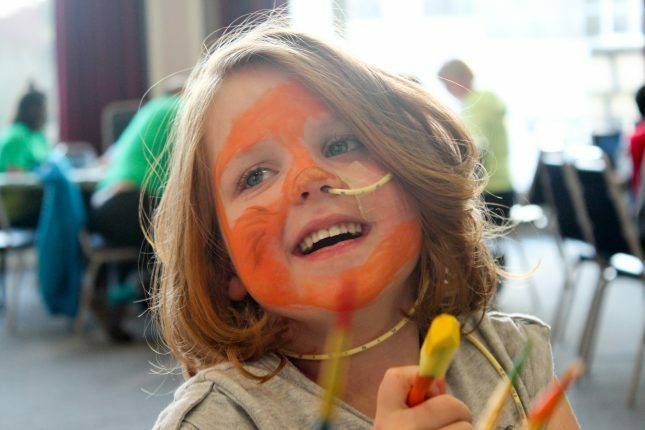 Thank you for making Over The Wall a £70,000 GamesAid charity!